Dear readers, make sure you're not reading this post with an empty stomach. 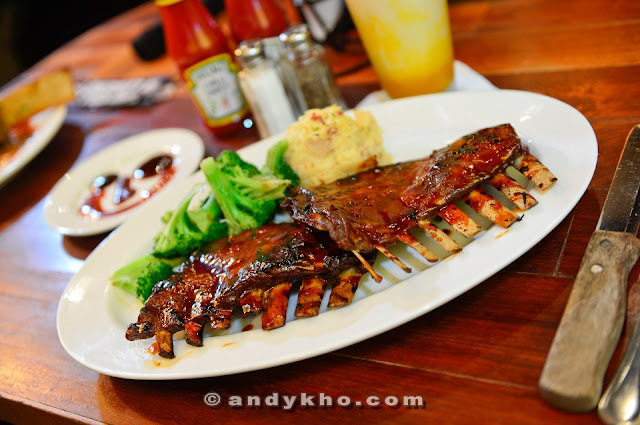 marinated lamb ribs, flame-grilled with signature seasonings and honey plum glaze. 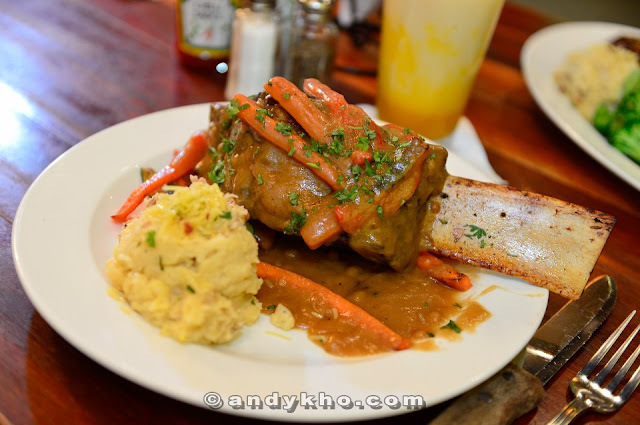 Beef Short Ribs Rm 58.90 - features braised and grilled bone-in ribs, topped with demi-glace and fire-roasted zucchini, red peppers and carrots complete with lip-smacking mashed potatoes. 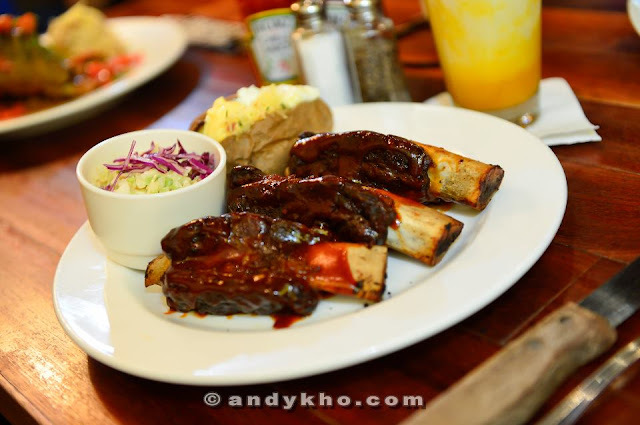 My vote goes to Bountiful Beef Ribs!! 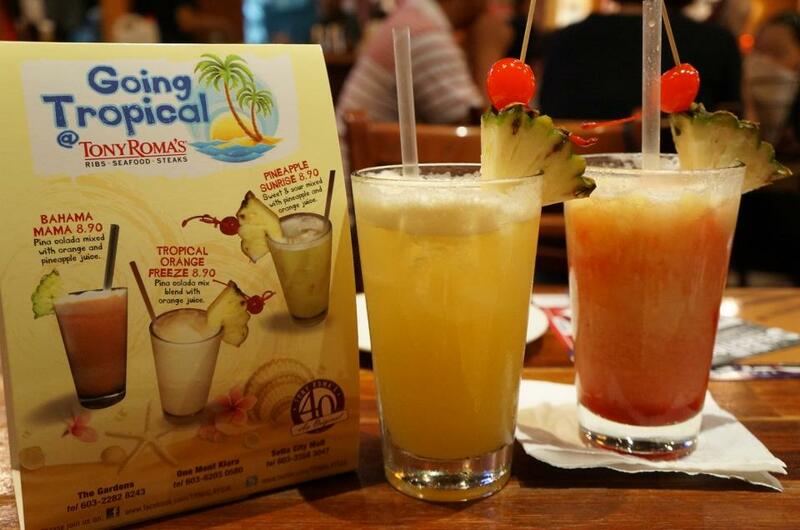 Once again, Thanks Tony Roma's for the lovely dinner! 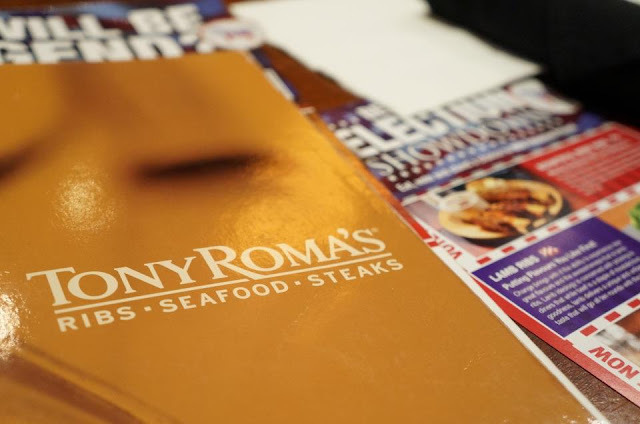 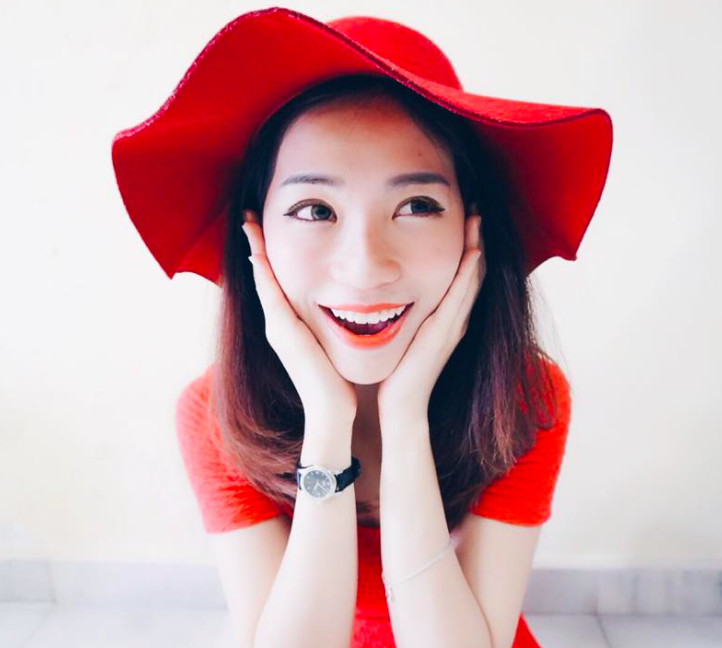 You can also connect with Tony Roma’s by liking their Facebook page at www.facebook.com/TRMALAYSIA for more updates on their latest promotion.